Internet Download Manager is an advanced practical Download Manager, with plenty of interesting options and a good integration in your system. 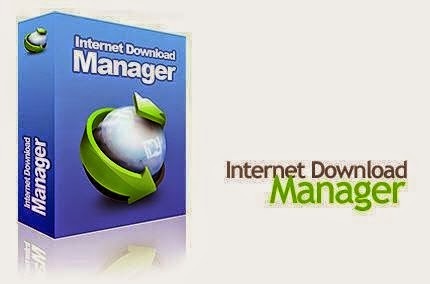 The best reason to install a download manager is undoubtedly the ability to resume a download at the point at which it was interrupted, and as expected, Internet Download Manager allows it. Internet Download Manager creates multiple connections to the same file, thus accelerating the download where it is limited by connection. Internet Download Manager is ready to integrate with most browsers, supporting among others: Mozilla, Mozilla Firefox, Internet Explorer, Maxthon, Avant Browser, AOL, Opera and many others. Internet Download Manager is in a multitude of languages, including Spanish, although translation is almost complete, leaving some elements in English. What's new in version 6.19 Build 3?